Clyde, Sue, Pokey... no matter the name, you know this orange ghost from the hit arcade classic, PAC-MAN. 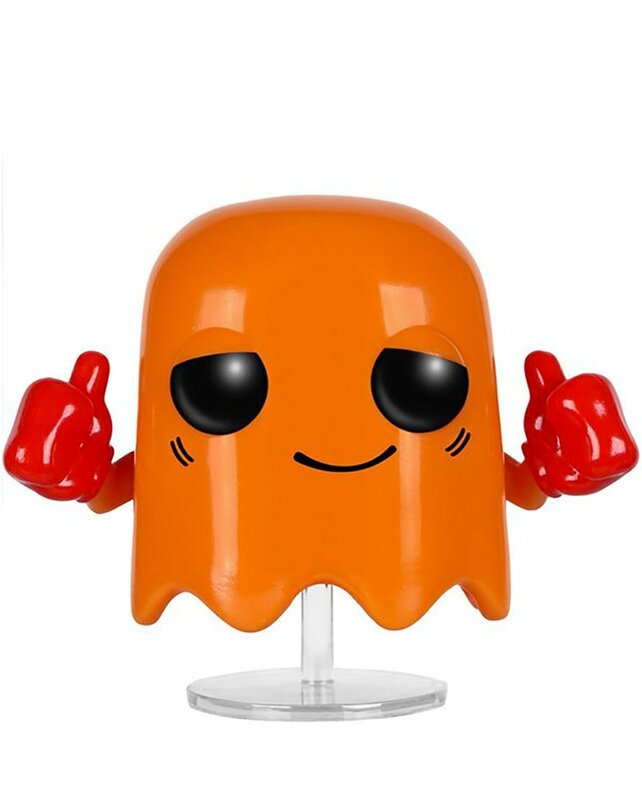 Described by Toru Iwatani as the "random" ghost of the bunch, you can show off your love for this retro ghost in your home or office! Collect Blinky, Inky, and Pinky to complete the fearsome foursome! 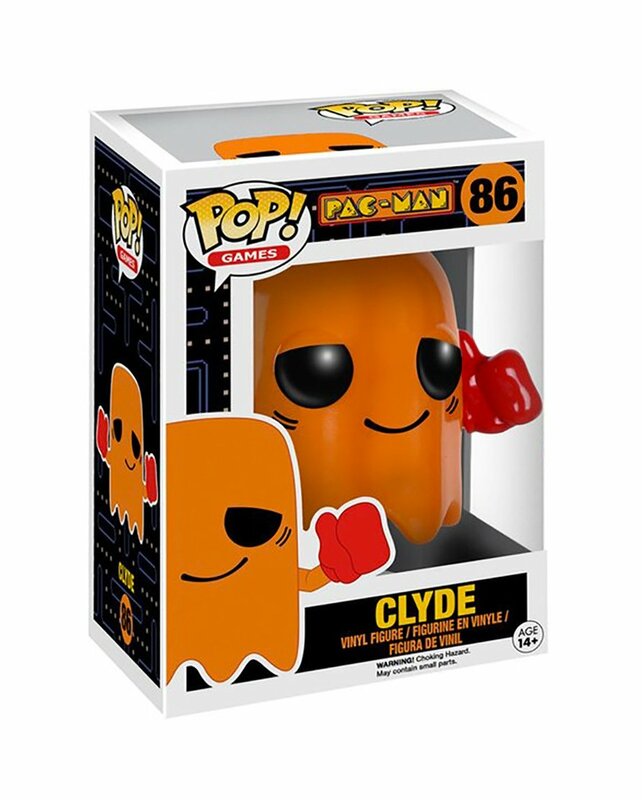 From arcade classic PAC-MAN, Clyde, as a stylized POP vinyl from Funko!